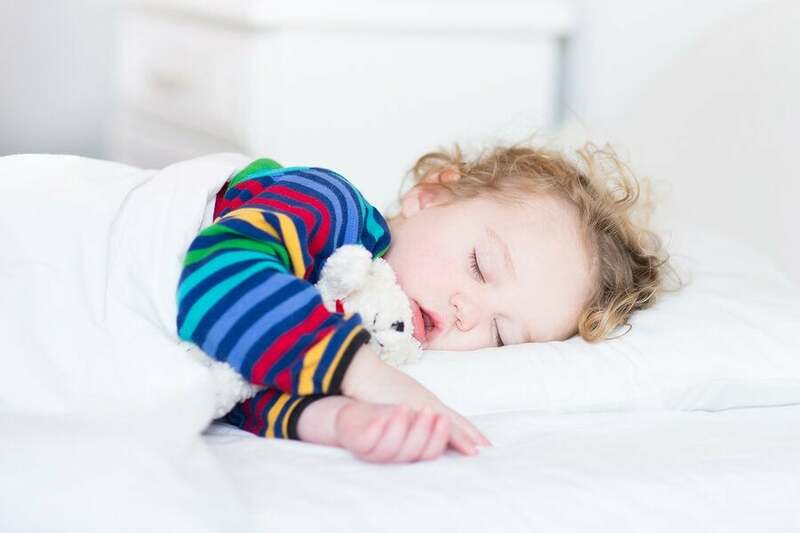 Home » Babies » When Should Children Stop Taking Naps? When Should Children Stop Taking Naps? A common question among parents is when their children should stop taking naps. Actually, there are a few different factors that influence how much sleep children need every day. Parents often ask themselves when kids should stop taking naps. It’s important to remember that this varies from one child to another. It also depends on their age and their daily activity. Babies generally take between 5 and 6 naps a day after they turn 1. Between 15 and 18 months, they will take two short naps. However, it’s also possible that they won’t want to take afternoon naps by the time they’re two. However, the average age to stop taking naps in the afternoon is between 3 and 4 years old. As we mentioned, every child has different needs regarding nap time. This also depends on the quality and quantity of their night’s sleep. Keep in mind that children need between 12 and 14 hours of sleep every day. 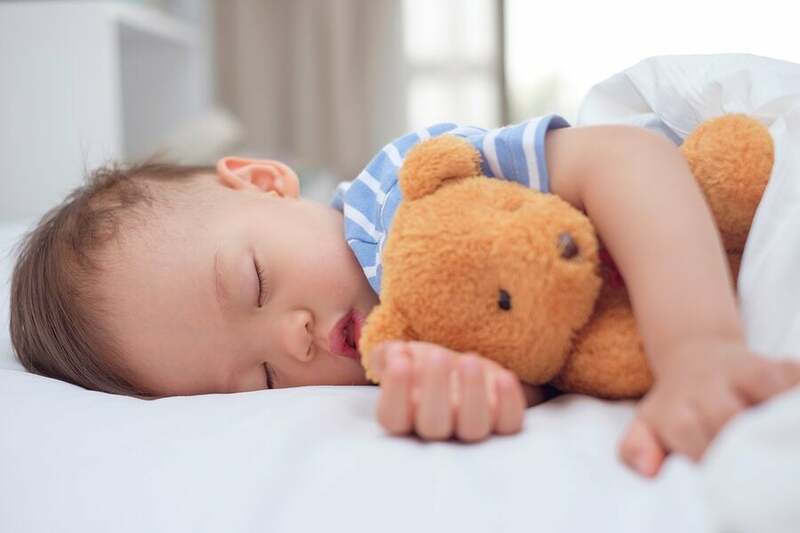 When children sleep less than that, either to go to the nursery or because they’re already in school, it’s a good idea to take a short nap after lunch. It’s a good moment to recover a bit of energy. Optimizes psychological and social performance. It’s hard for them to fall asleep at nap time. In general, they don’t seem tired. This is the classic sign that your children might be starting the transition to stop taking naps. It takes a long time to fall asleep at bedtime. They skip their afternoon nap and don’t have any side effects. They aren’t irritable, don’t seem tired and don’t have problems sleeping at night. This is an unmistakable sign that they don’t need an afternoon nap anymore. As your child gets older, they can stay awake longer because they can be awake more easily. Sometimes, young children have trouble sleeping at night. Parents, by taking away the afternoon nap, will help them sleep better at night. The transition from one nap to none doesn’t have to be complicated or hard. That being said, there are no definitive rules about how long babies should nap. This varies from one child to another, and it depends on their age. It even depends on how active your child is during the day. Some infants may stop taking naps when they’re 1 and will almost never need an afternoon nap. Others can make the transition more gradually. School-age children don’t usually nap, that is, if they have at least 12 hours of continuous sleep. You shouldn’t insist that your children nap. If they don’t want to, even if you think they need it, don’t make them sleep. Of course, this is true as long as your children aren’t irritable and don’t have problems sleeping at night. 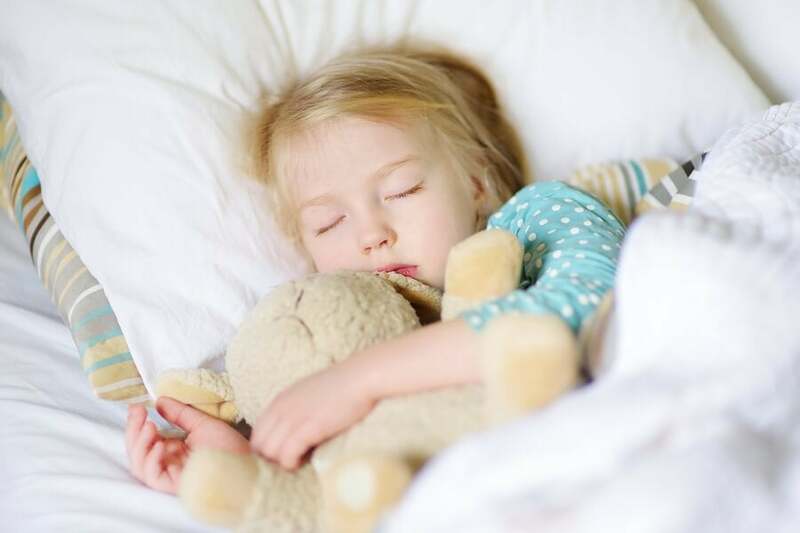 You should only worry if your children have some of these symptoms: they wake up with a headache, they have a hard time waking up in the morning, they seem tired during the day, or they have serious concentration problems. It’s important to remember that you should make this transition as gradual as possible. Always consider your children’s particular needs. This way, the change doesn’t affect their health and well-being.